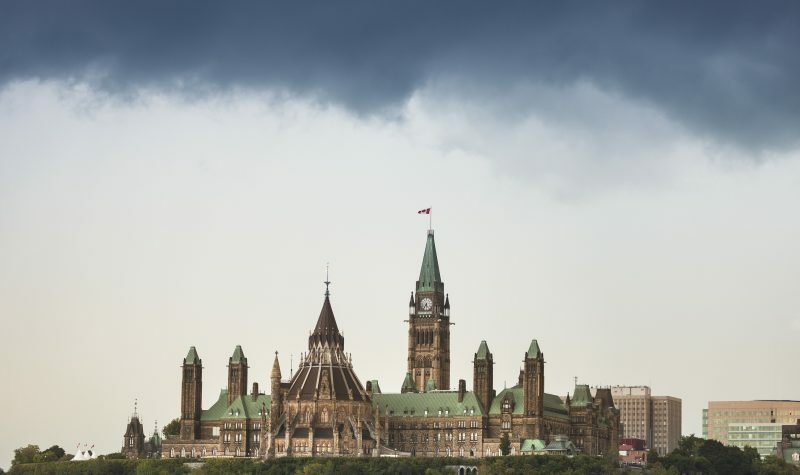 On March 19, 2019, Minister of Finance Bill Morneau presented the 2019 Budget titled Investing in the Middle Class. The fourth budget from the Liberal federal government focuses on skills training and research, housing affordability, seniors, and sets down the framework for the implementation of a national pharmacare program. Budget 2019 provides additional details about investments promised in previous budgets and includes $23 –billion of additional spending in more than a hundred areas including research, education, infrastructure, housing, Indigenous communities, the arts, veterans.